The first and the last show of the legendary Pungent Stench in Montreal was in 1994. What the hell ….. And now SCHIRENC PLAYS PUNGENT STENCH is coming „back“ to play the rotten old school death / grind from these legends specially for Obscene Extreme America 2015! So … wait, it will be the very first show ever of this original line-up in Canada. 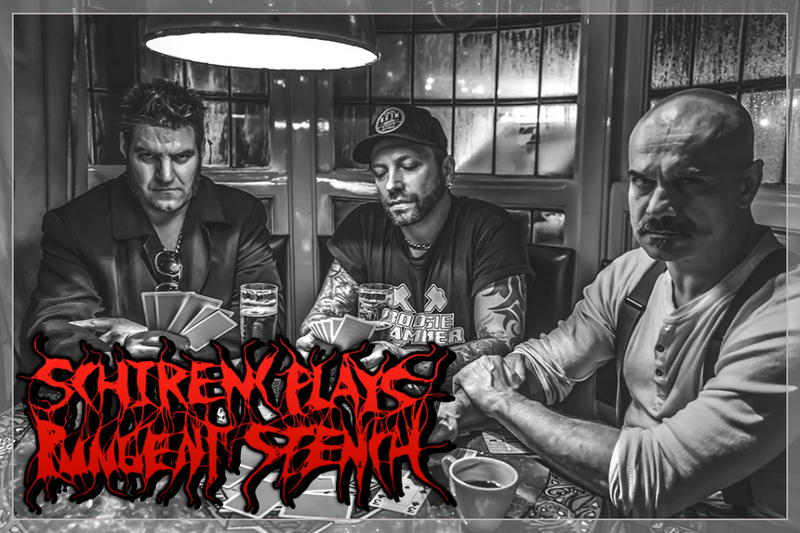 All in all Martin Shirenc and his boys will perform the classic Pungent Stench material like "Extreme Deformity", "Blood, Pus & Gastric Juice", "Splatterday Night Fever" and many others for this special occasion only – Obscene Extreme North America 2015!! !